Furniture and furnishing adventure begins in Ankara in the year 1955. The success and establishment achieved by the year 1964, combined with in depth experience; the company effectively takes part in the establishment of the Ankara Siteler’ development and two years later in 1966, furniture production and design activities continues as Özen Kardeşler. Production is sustained in Ankara Siteler, with continuous innovations, evolving year by year. 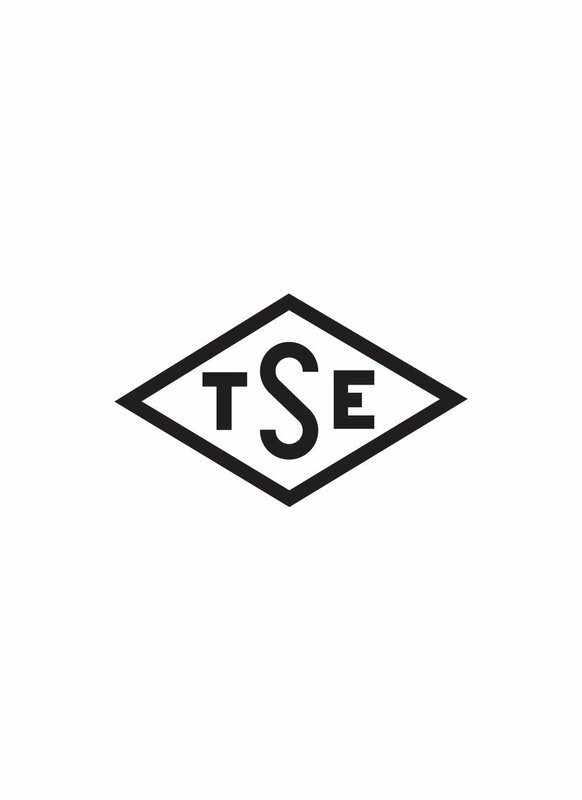 In 1982 with the opening of the Inegol branch, considering work will be carried out under more favorable conditions, both in terms of raw materials and the logistics: decision is taken to continue furniture design and production activities in Inegol and so, production facilities moves here in 1983. 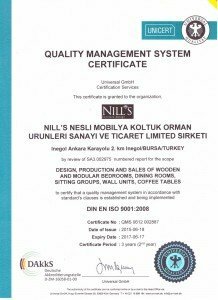 In 1998, the company was transformed into a limited company, taking a step further towards institutionalisation and when the year 1999 comes, a brand was formed named "Öznil", under which design and production of classic wooden furniture takes place. 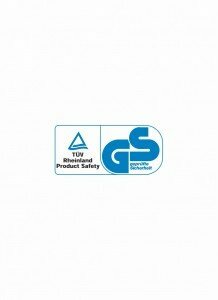 In 2006, work activities has begun for the establishment of a new production facility and a new company by taking the decision to invest in the field of wood furniture design and production, as a result of research and development outcomes, considering market supply and demand equilibrium. 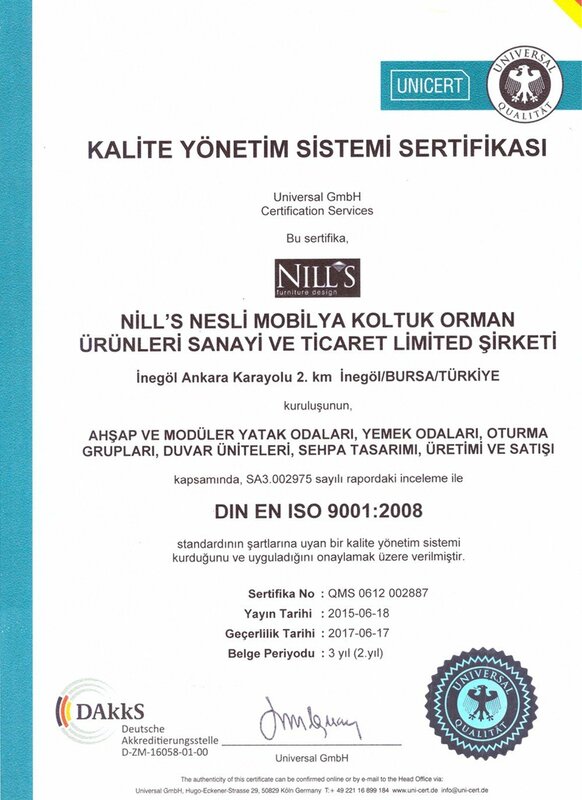 In 2007, company official title has become Nesli Mobilya Koltuk Orman Ürünleri San. Tic. 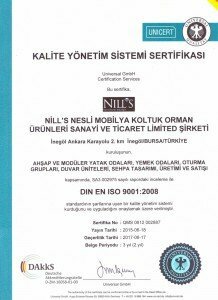 Ltd. Şti and the brand name, Nill's Furniture Design. In the same year, furniture design and production have started with the first launch performed at IMOB, Istanbul Furniture Fair. Entering the year 2008, sofa design and production was added in the product portfolio with a broad vision and investment. 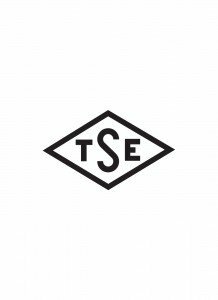 Manufacturing activity continues with the latest technology machinery, imported from Europe in 2007, evolving and developing day by day. Nill's Furniture Design, brings you together with thousands of products at a fast pace, in Turkey and in the world furniture market, in a way that is successful and result-oriented with manufacture facilities at world-class standards as well as product structure, quality, distribution network, sales and after-sales service approach that keeps customer needs and happiness at the forefront. 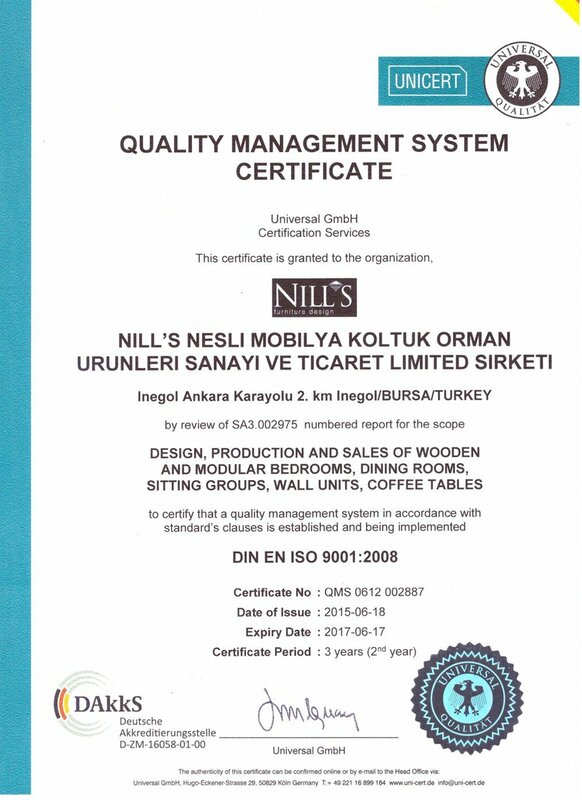 Based on 50 years experience, Nill’s Furniture Design represents our country successfully in the world market, progressing towards becoming the leading brand at modern wood furniture design and production.